Our carpet cleaning company can do it all! From cleaning all types and carpets and rugs to upholstery and tiles, there is no project we can't do. Planning a big meeting at the office? Had a long party into the night only to find out your carpets look terrible? 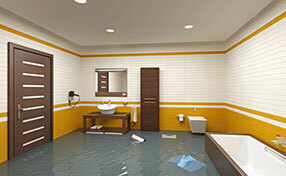 Contact our professionals to take care of it! We use eco-friendly products and advanced equipment so you can be rest assured the fibers won't be harmed in any way. 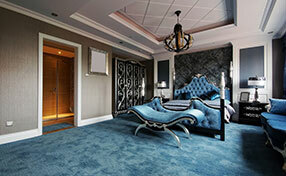 Call us today, and enjoy fresh carpets for long time to come! Excellent service at a reasonable price? 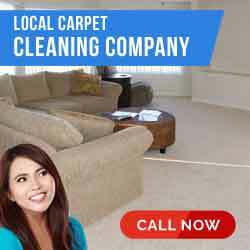 That’s possible if you hire Carpet Cleaning Santa Clara. We’ve been providing outstanding service to homes and companies for their carpet needs including cleaning, restoration and maintenance for several years. 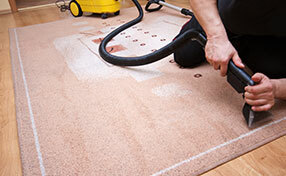 We have established a name in the carpet cleaning industry that is trusted by people. If you want to ensure that you get your money’s worth and that your carpet remains beautiful, call Carpet Cleaning Santa Clara. Our carpet cleaners know how to do the job right. They are experienced and knowledgeable in the field. Call us now and have your rug taken care of.